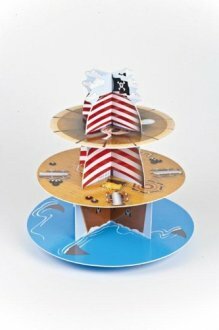 3 tier pirate ship cupcake stand. 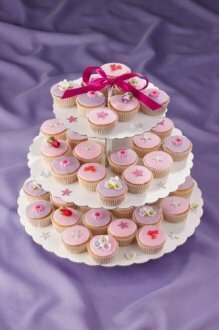 Quick and easy to assemble and holds upto 40 cupcakes. Made from card. 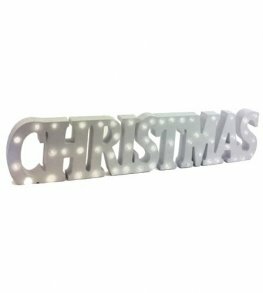 35cm 14inch high x 35cm 14inch wide. 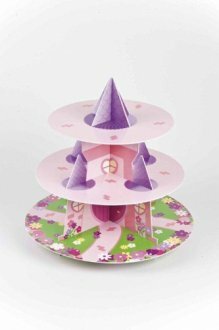 3 tier princess castle cupcake stand. 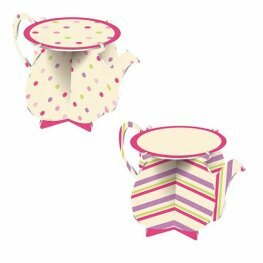 Quick and easy to assemble and holds upto 40 cupcakes. Made from card. 33cm 13inch high x 35cm 14inch wide. 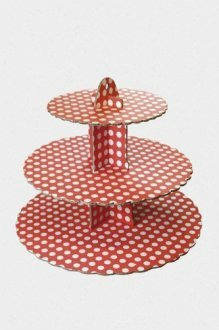 3 tier red spot cupcake stand. 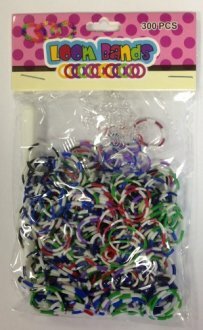 Quick and easy to assemble and holds upto 40 cupcakes. 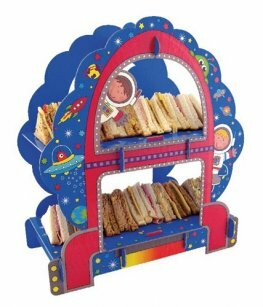 33cm 13inch high x 36cm 14inch wide. 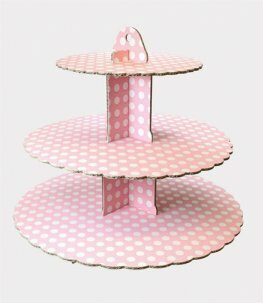 3 Tier Pink spot cupcake stand. 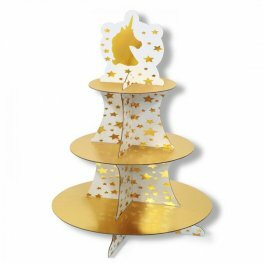 This cupcake stand is quick and easy to assemble and holds upto 40 cupcakes. 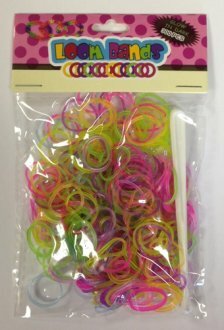 It is 135 x 380 x 375mm. 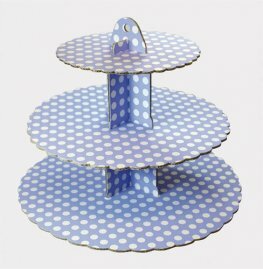 3 Tier Blue spot cupcake stand. 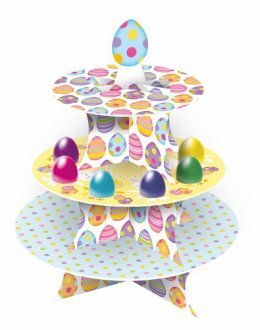 This cupcake stand is quick and easy to assemble and holds upto 40 cupcakes. 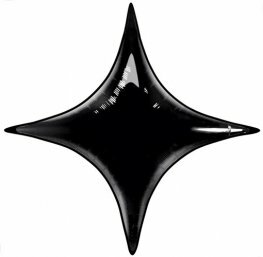 It is 135 x 380 x 375mm.